Located in Park Royal, North West London. Equipped and ideally located to serve Wembley, Stonebridge & Harlesden. Conveniently just a short walk from Harlesden Train & Underground Stations. "Well equipped garage with excellent knowledgeable staff. They do commercial and mainstream vehicles. MOT's and all types of repairs." "Got my Powerflow exhaust fitted here. 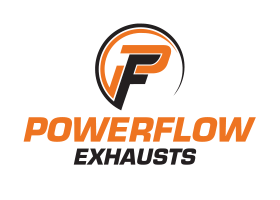 Staff were friendly and knowledgeable, and the exhaust was exactly what I wanted - highly recommended." Your local, friendly MOT Testing Station near Wembley. Park Royal Garage have been looking after our customers for over 40 years. We provide a comprehensive, one stop shop for all your garage service needs. All our staff are trained to the highest standard. We pair this with the latest diagnostic equipment to help get you back on the road as soon as possible. Exclusive £35 Car MOT Test When You Book Online! Book your Car MOT Test in Wembley using our New Online Booking System to take advantage of this specially priced deal. 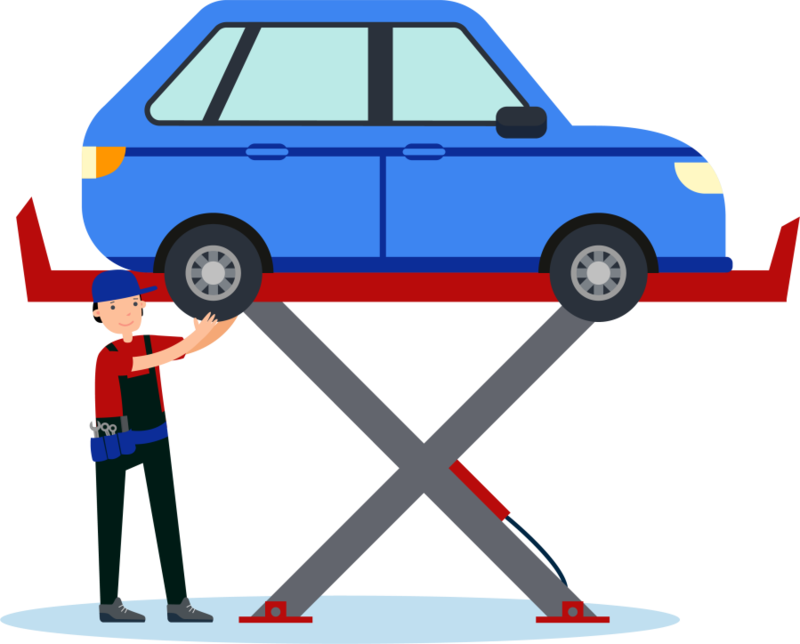 To make this Online Car MOT Test offer even more attractive to you, we can collect and deliver your car for you - whether you are at home or work, we will do what we can to make your car’s MOT Test as painless as possible. So take advantage of our incredible MOT online booking. Its quick and easy to use, book your MOT with Park Royal Garage near Wembley in real time, 24 hours a day, 7 days a week. After checking our services on the website, if you are looking for more information on Park Royal Garage’s wide range of services we have to offer in Wembley or have a question about your car MOT, give us a call on 0208 965 7705 or alternatively send us a message using our Online Contact Form.